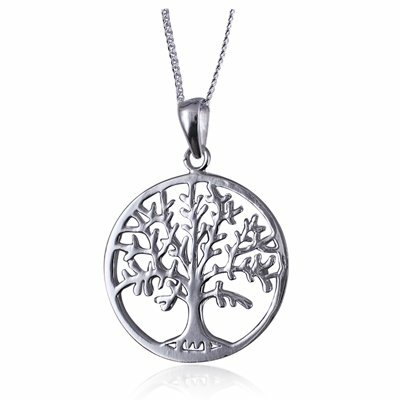 This lovely ‘Tree of Life’ pendant comes with a 40cm sterling silver chain. 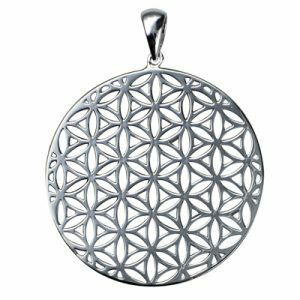 It is 925 Sterling Silver and measures 25mm in diameter. 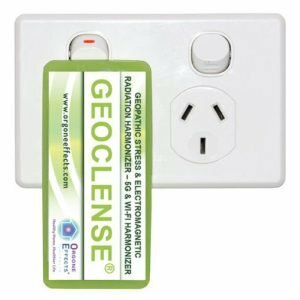 This pendant is an energetic tool that creates a harmonising field of Negative Ion around your body to support and balance your own magnetic field and aura, and to protect from depleting Positive Ion energy influences created by aspects of our environment such as computers, TV’s, household appliances and electrical equipment etc.